In her first collection of poems, Jenny Yang Cropp writes about growing up mixed-race, overcoming abandonment and addiction, and surviving the enormity of grief. Moving from supernovas to microscopic black holes, these poems reimagine love, family, and physics as the speaker tries to navigate a world of damaged, often severed, human connections and come to terms with her own fragmented sense of identity. At its heart, String Theory is a meditation on multiplicity and the soul’s capacity to hold countless versions of itself. 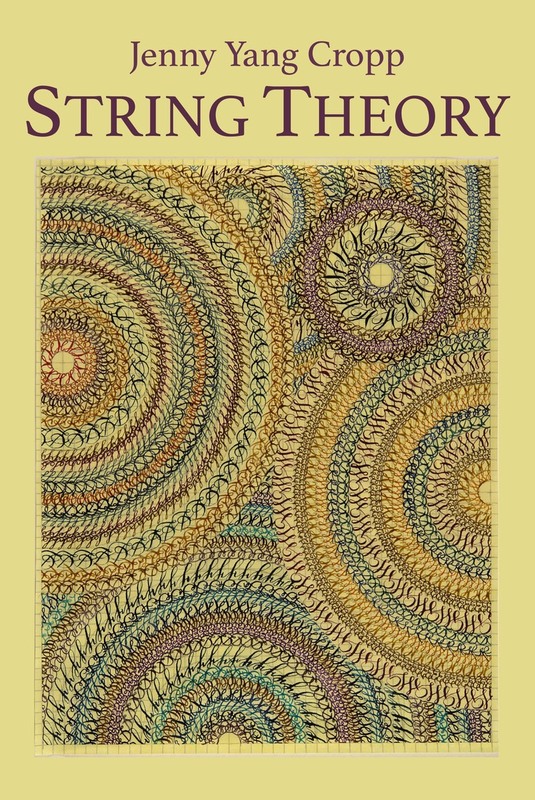 String Theory is a finalist for the 2016 Oklahoma Book Awards!